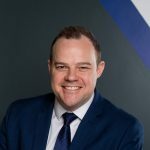 Home Latest News Capital Allowances Why Can I Claim Capital Allowances? Capital Allowances are a valuable form of tax relief and are available where a person incurs capital expenditure, usually through refurbishing, building or more commonly known when buying commercial property. £190,896 = average Capital Allowances claim for a single property identified by our team in 2016. Government Legislation (CAA01) states it is the right of the commercial property owner to identify and claim upon any available Capital Allowances hidden within their commercial property. The owner loses that right when they sell. It is a Chartered Surveyor who can appropriately identify and individually value the qualifying fixtures and fittings hidden inside a commercial property, reasoning why most accountants partner with 3rd Party Capital Allowances specialists when undergoing this service on behalf of their clients. Can I claim Capital Allowances on my EXISTING Commercial Property or Portfolio? 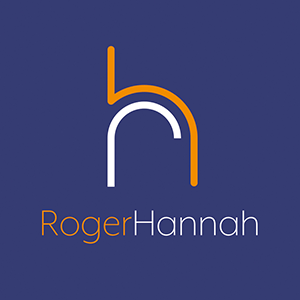 Yes – Roger Hannah & Co provides a free due diligence service that comprehensively ascertains the validity of your Capital Allowances claim for your entire commercial portfolio, prior to the signing of any contracts or the negotiating of fees. Therefore, is there a reason why you should not investigate if your commercial property is hiding valuable Capital Allowances? Can I claim Capital Allowances on a NEW Commercial Property acquisition? 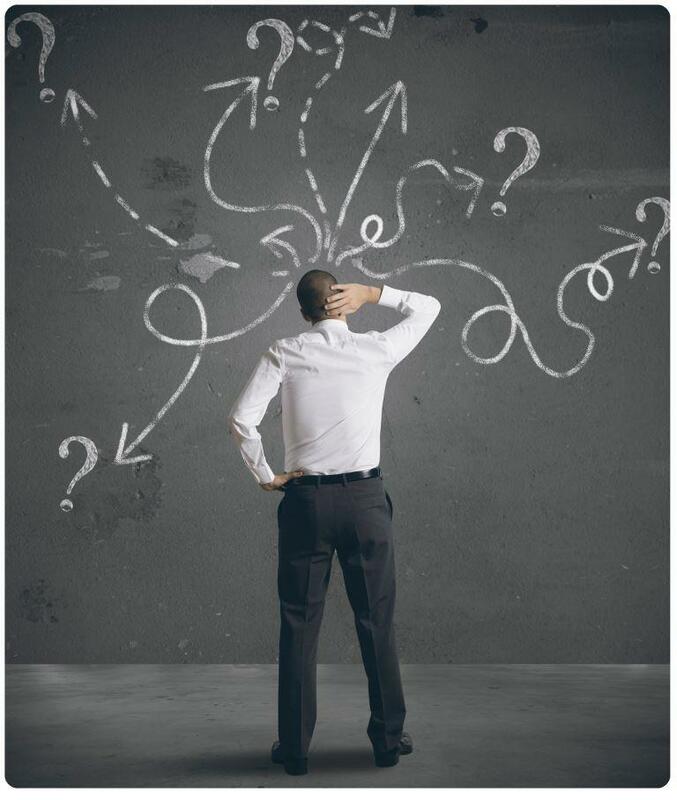 Yes – but it’s a bit trickier… In order for a purchaser to claim capital allowances on the fixtures that they are acquiring as part of a new commercial property acquisition, they must first establish the historic capital allowance position, particularly focusing on whether or not the seller has claimed. New legislation introduced on 1 April 2014 sets out that in order for a purchaser to claim any available Capital Allowances they must agree a value for the fixtures with the seller (this is known as the ‘fixed value requirement’) and the seller must have included those fixtures in their capital allowance pool (this is known as the ‘pooling requirement’). – To bring in a value for the ‘fixtures’ into their capital allowance pool on their tax return and bring into account the same value as a disposal value (to ensure the pooling requirement is met). If you have agreement to the above, Roger Hannah & Co can then proceed and arrange for a survey of the property to be done post completion. Roger Hannah & Co would then be able to assist further in making the s198 election and would provide a Capital Allowances Valuation Report to support the value cited in this election. Although the ‘new rules’ can become complex, Roger Hannah & Co have expertise in ensuring that our complete Capital Allowances process is managed to a timely fashion and your investigated claim is not only identified but maximised. For a free consultation regarding the possibility of identifying valuable Tax relief hidden inside your commercial property, please contact Roger Hannah & Co., the Capital Allowance Specialists directly on 0161 429 1662.